Decorate Here or There ~ From the Mailbox to the Mantel........and everywhere in between, these are the key spots to decorate for the holidays. The Dining Chair ~ Make your dining table inviting and warm with a special decorative touch for family and guests on the backs of their chairs. The Entry Table ~ A great place to display holiday photos of family and friends, an entry table also serves as a convenient platform for greeting cards. 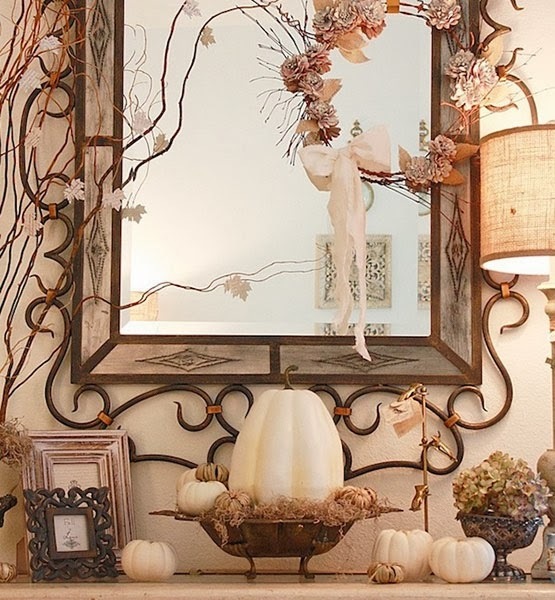 Hang a wreath in front of the mirror for more visual impact. The Banister ~ Often seen from the front door, garland along the staircase adds to the warm, welcoming feeling of the holidays. The Front Door ~ A beautiful wreath always welcomes the holiday season. 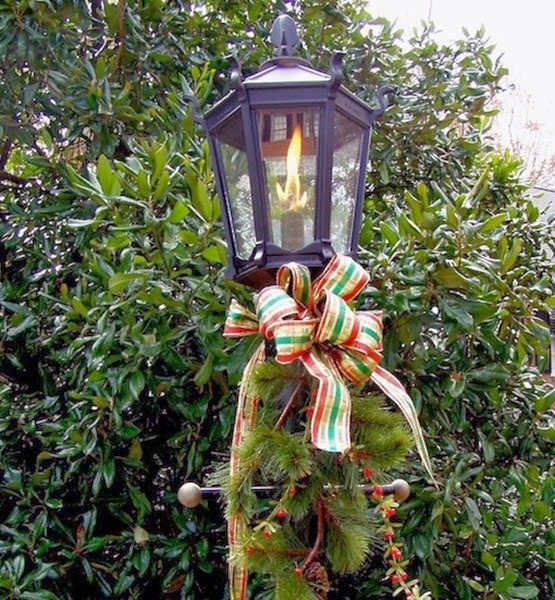 The Lamp Post ~ Greet guests and family in front of the house with some seasonal flair on exterior light fixtures. Don't forget porch lights and chandeliers over tables. 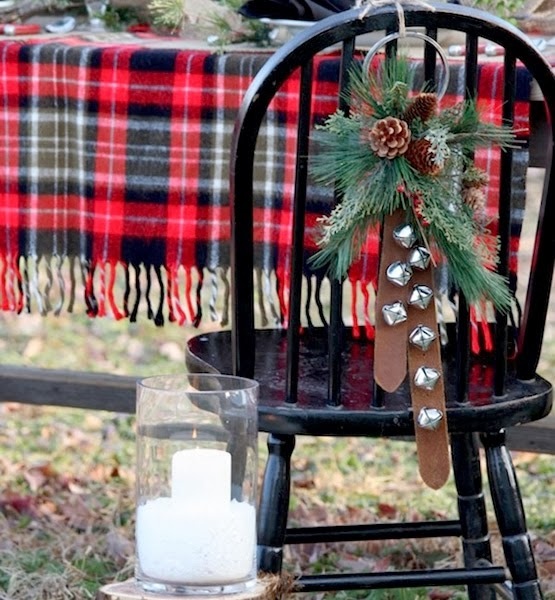 The Dining Table ~ Take out those candles you got as a hostess gift all those years ago. 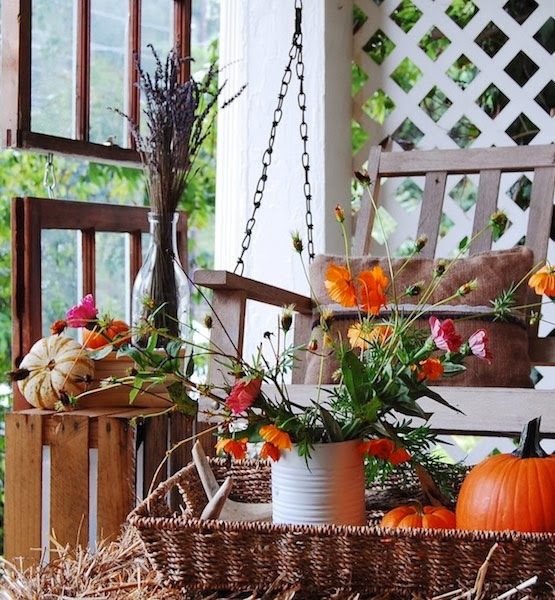 Pair them with a beautiful runner and seasonal foliage. 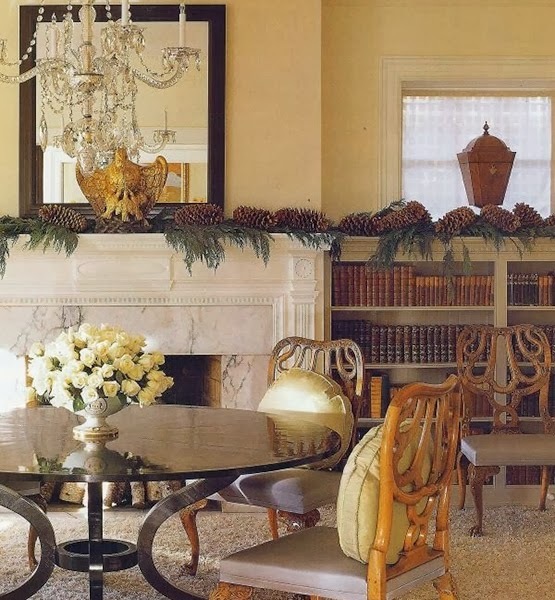 The Mantel ~ Perhaps the most traditional space to decorate, the mantel is the heart of a home. 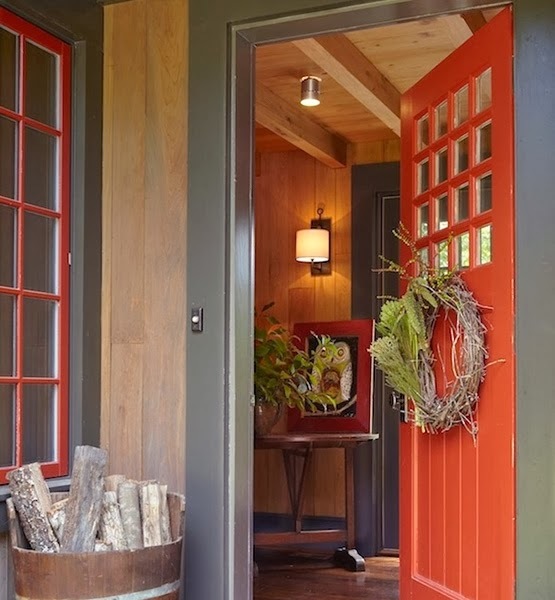 It's a prime location for twinkling lights and fresh greens. 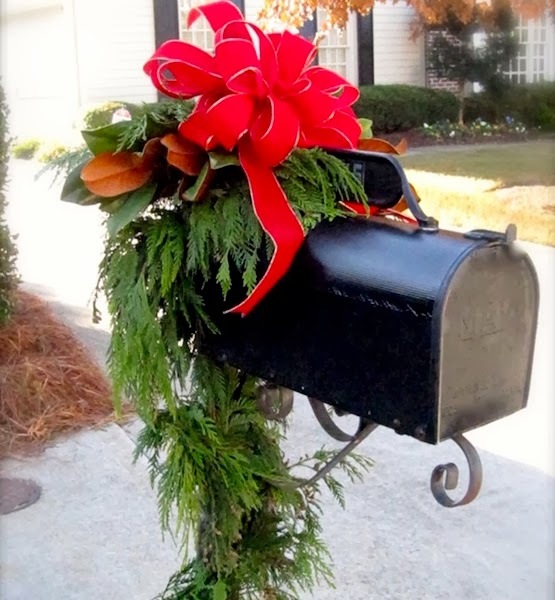 The Mailbox ~ Bright ribbons, twinkling lights and garland all create a warm welcome for visitors and your mail carrier. 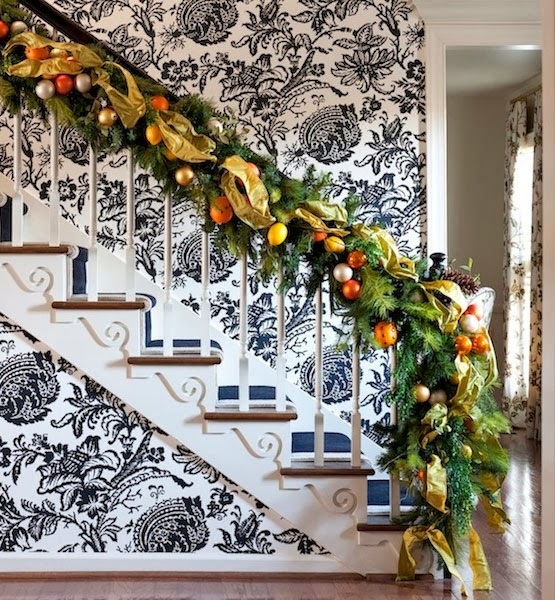 Consider changing your ribbon colors from Fall to Festive Christmas colors when needed and to make your decor last longer. The Front Porch ~ Whether you have a small or large porch, make way for seasonal vegetables or garland with twinkling lights. If you love to decorate with foliage that may dry out and become messy, the front porch is a good spot, it's easy to clean once January comes around. 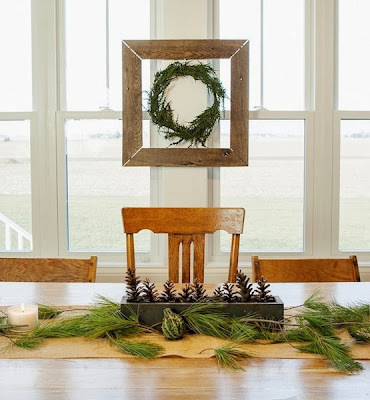 Consider changing your decor colors from Harvesty Fall to Festive Christmas when needed and to make your decor last longer.